Trust your online security to Buсkler VPN and stay private while browsing, torrenting or streaming! Connecting to a public WiFi is not as safe as it is expected. Using social networks and bank accounts in unsecure hotspots nowadays is always a risk of being hacked by cyber criminals. That’s why it is so important to use VPN-protection and to stay online without any worries about the safety of your personal data. 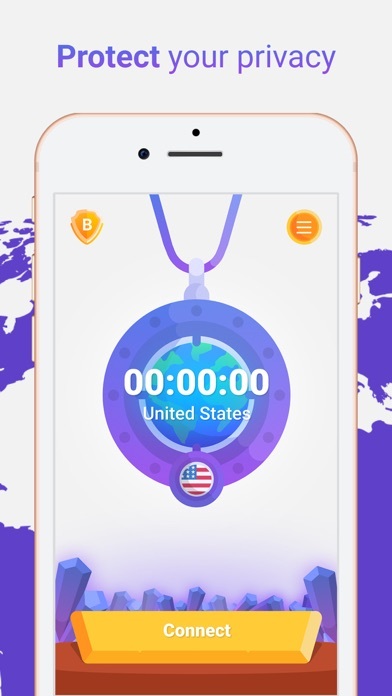 Just download Buсkler VPN and watch your favourite films and serials, use all of your apps, stay online with your friends and family or surf the net and social networks while Buсkler VPN is protecting your personal information 24/7. Your internet activity is absolutely private now, as we do not save any information. 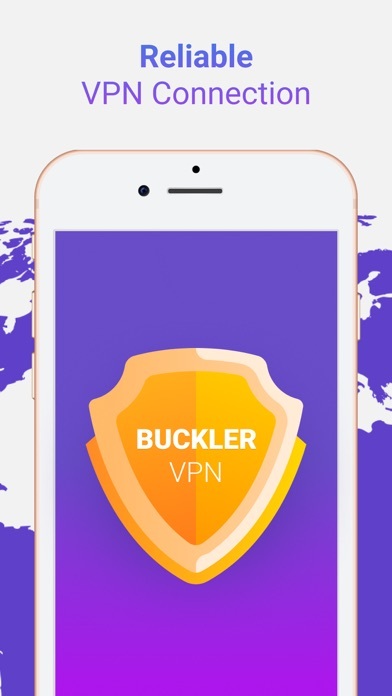 Buckler VPN makes web browsing totally safe. We offer protection from all the sites that may threaten your privacy. We check all the VPN servers we are working with so we guarantee that all of them are working and you won’t be faced with any problems using them. 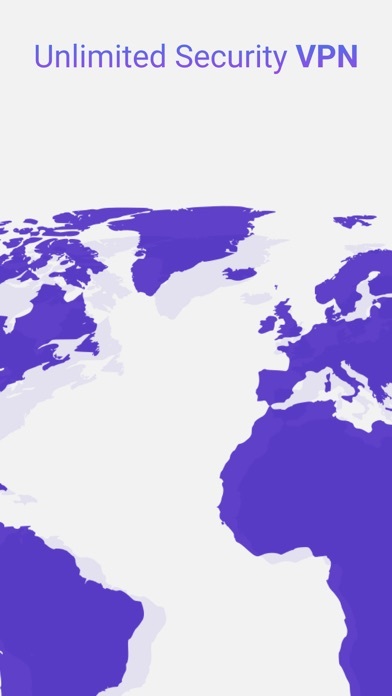 We are working with more than 800 VPN servers across 50 locations to provide you with the best protection with super speed connection. No signing up or entering credit card information. Now you do not have to waste time making your connection safer. Just one tap connection to VPN! Buckler VPN ensures safety of you banking operations and sends immediate notifications if the banking site you use is nonsecure. We offer 1 week with a 3-days free trial period. Payment will be charged to iTunes Account at confirmation of purchase. Account will be charged for renewal within 24-hours prior to the end of the current period, and identify the cost of the renewal. Subscriptions may be managed by the user and auto-renewal may be turned off by going to the user's Account Settings after purchase. Subscription automatically renews unless auto-renew is turned off at least 24-hours before the end of the current period. Any unused portion of a free trial period, if offered, will be forfeited when the user purchases a subscription to that publication, where applicable.